These are the authors, books and articles that inspire me, frame my thinking and provide me with insight and direction. I have found these to be really useful and in some cases life changing. I’m just updating this list so check back in a couple of weeks for the new list. Seriously.. too many books and too little time! I also keep article and posts in my Diigo bookmarks and this list for leaders and decision-makers. 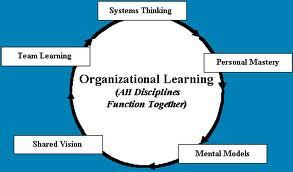 Peter Senge – The Fifth Discipline, The Art and Practice of Learning Organizations (1990, 2006). Possibly the best treatment of mental models ever. I go back to this book over and over. The section on Spreading Visions: Enrollment, Commitment and Compliance has helped me understand resistance to change. 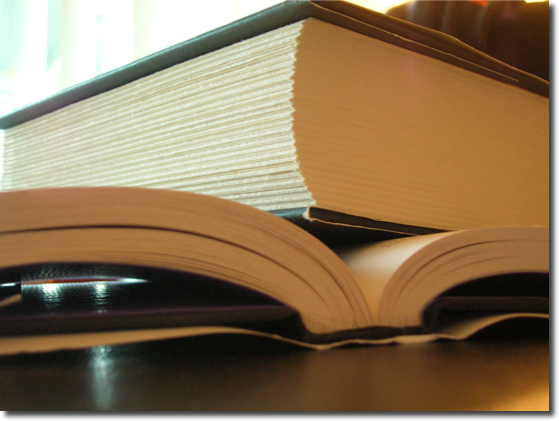 Plus the section on Dialogue and Discussion opened entirely new windows of understanding. Steven Johnson – Emergence, The Connected Lives of Ants, Brains, Cities and Software (2002). This was like a gateway drug for me, foreshadowing the entire social networking explosion. Patrick Lencioni – Overcoming the Five Dysfunctions of a Team (2005). Another go back to time and again resource. The five dysfunctions are: Absence of Trust, Fear of Conflict, Lack of Commitment, Avoidance of Accountability, Inattention to Results. I love the relaxed writing style and easy to grasp models presented in Lencioni’s books. 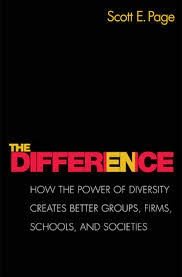 The Difference – How the power of diversity creates better groups, firms, schools, and societies by Scott E. Page – Possibly one of my favorite books. Because of this book I recently took a Coursera course taught by Scott Page. He speaks like he writes – engaging, interesting and somehow able to make even the most difficult concepts understandable. How to Write Articles and Essays Quickly and Expertly by Stephen Downes is, I think, one of the best how-to articles written. William Isaac’s article, Dialogic Leadership from The Systems Thinker (1999) presents the four-player model and process – helps explains dialogue and discussion, advocacy and inquiry.